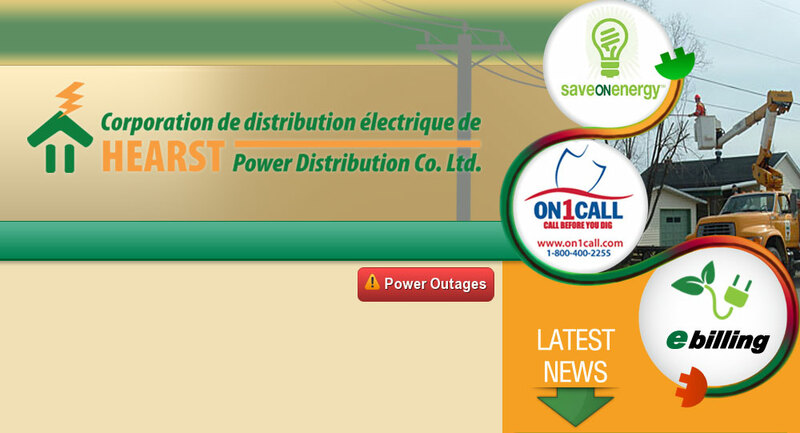 Low-Income Energy Assistance Program (LEAP) – Hearst Power Distribution Company Ltd. In order to assist consumers with limited financial resources, the Ontario Energy Board has introduced the Low-Income Energy Assistance Program (LEAP). Consult the OEB website to find out if you qualify as a low-income consumer, and to obtain additional information.